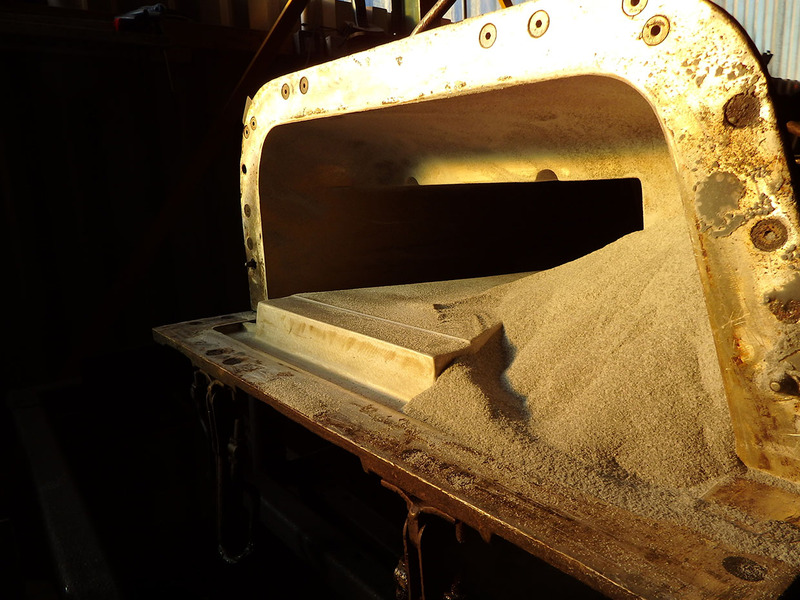 Let us mould the success of your business. 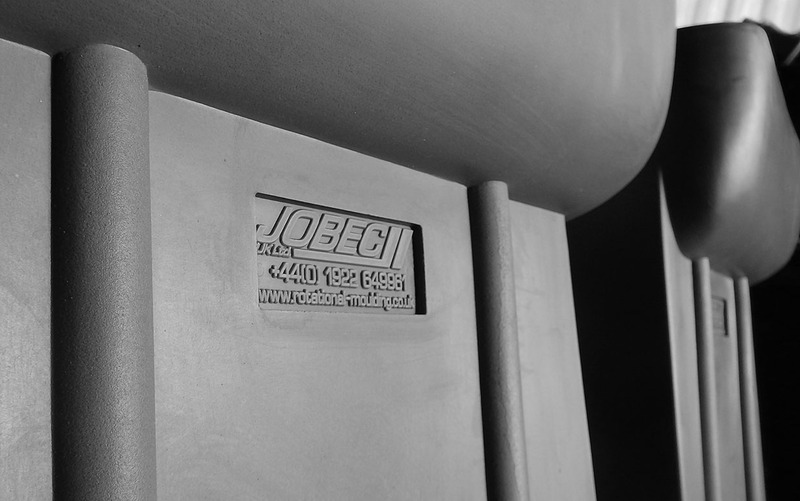 Our dedicated staff are committed to a customer-led focus, with flexibility and determination to supply you with the right products, at the right place, at the right time. 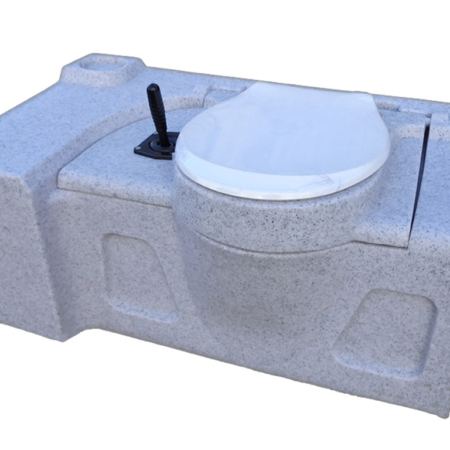 We stock a large amount of components & products that are used in the sanitation industry on a daily basis. 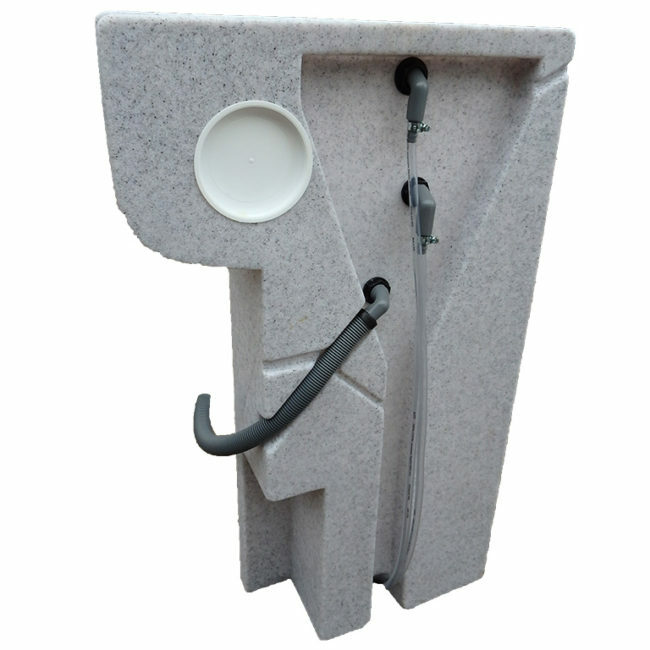 We supply a wide range of durable and technical products & components alongside the manufacturing of rotationally moulded plastics. 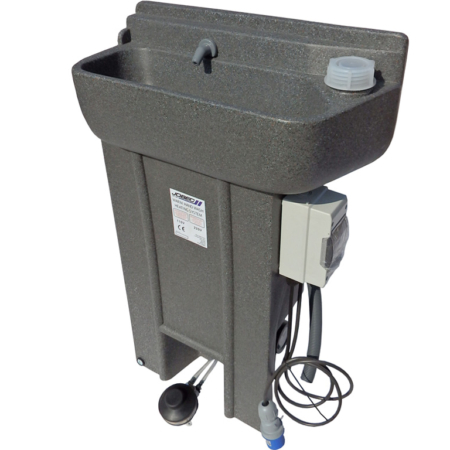 Feel free to use contact us with any questions you may have! 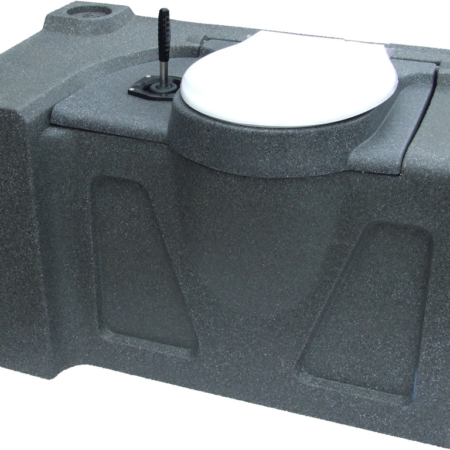 Tanks On-Demand can deliver both internationally and nationwide. 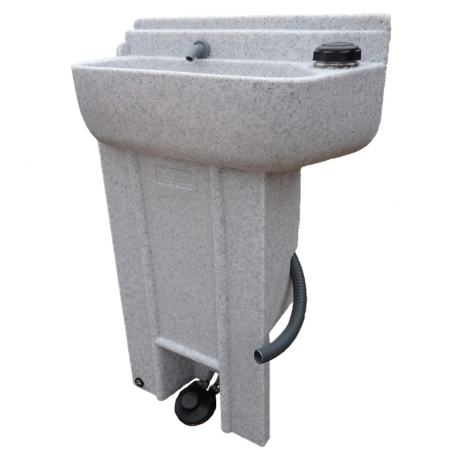 We can also provide delivery using our own transport service across country if needed. 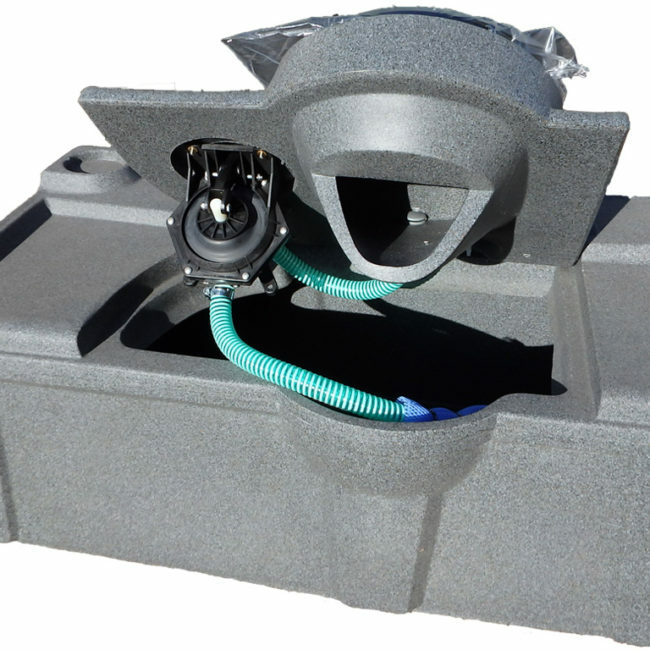 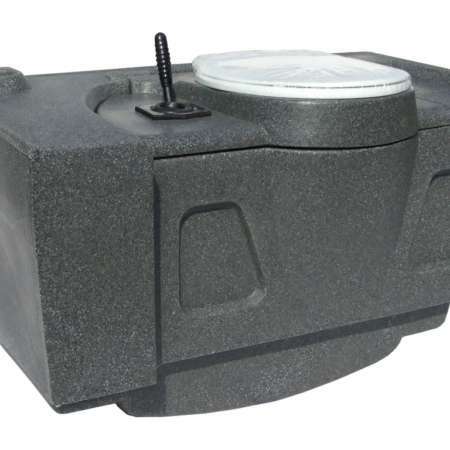 Tanks On-Demand also produce rotationally-moulded products from plastics for the marine, medical, construction, leisure and sanitation industries. 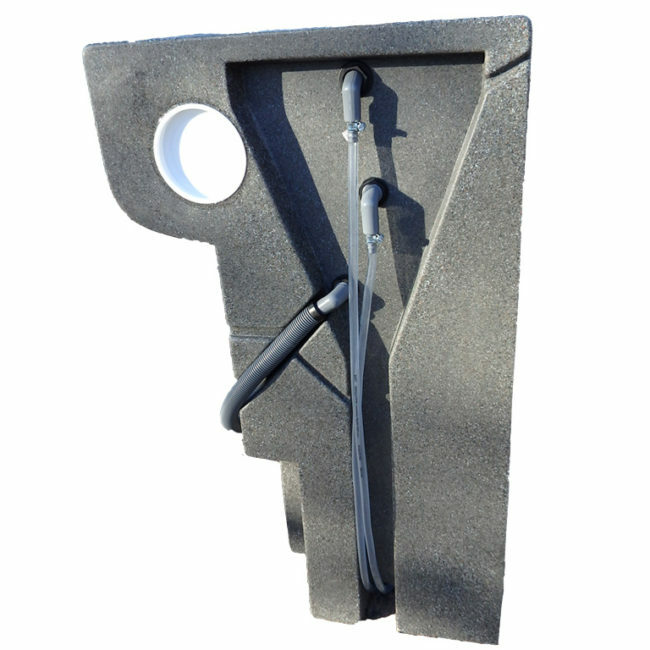 We try our hardest to keep our stock levels high for customers – Feel free to contact us regarding bespoke orders. 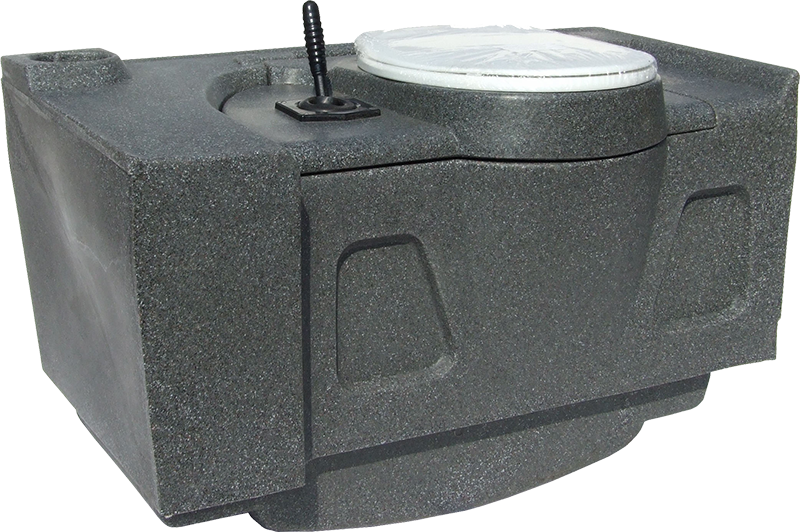 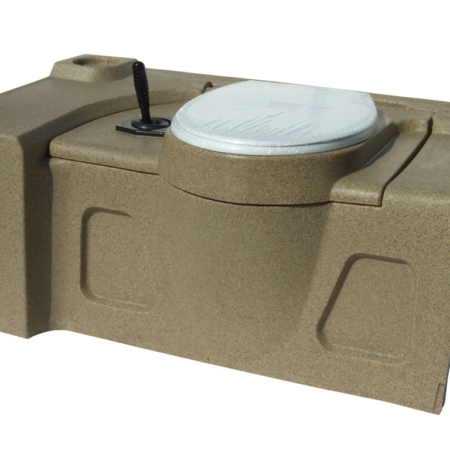 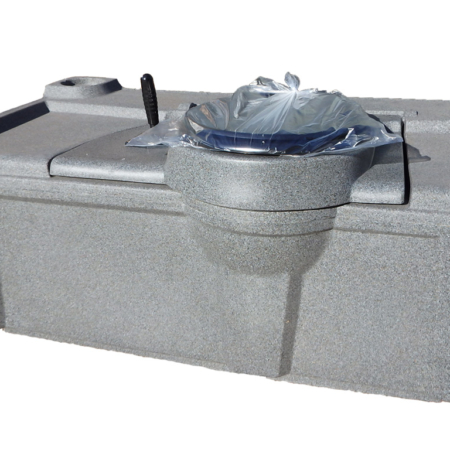 JOBEC recirculating toilet flush tank, fitted with two part toilet seat, flush pump with stainless steel bolts, filter bag pipes, clips and bowl spray flush nozzle. 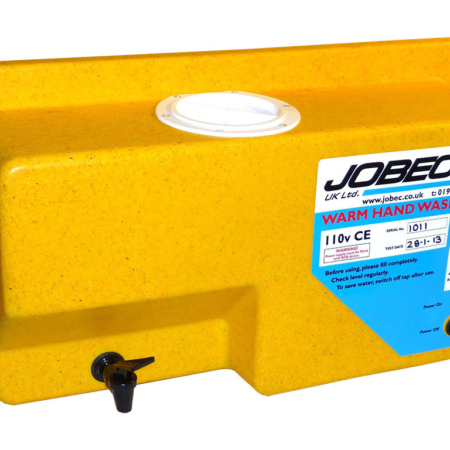 The deep shape of the bowl minimises waste and paper ‘stick’ and the spray nozzle gives a full coverage wash for hygiene. 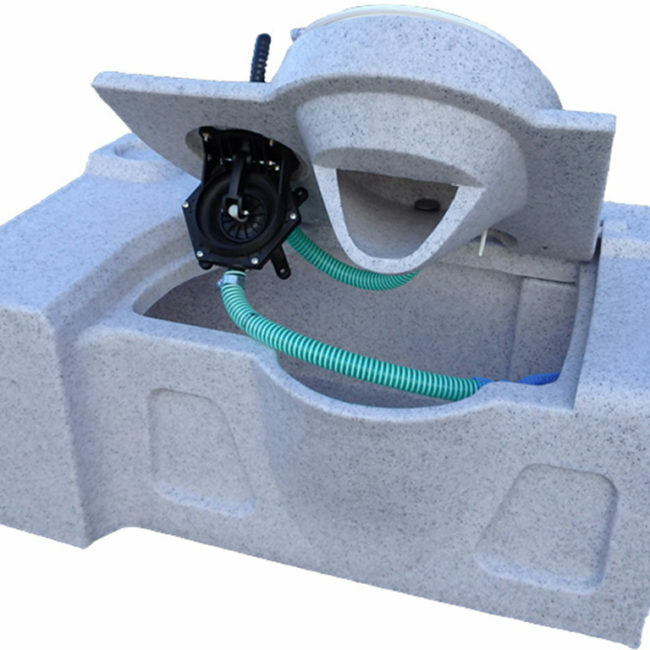 Please note: All of our rotationally moulded products can be made to order in various styles & colours – please get in touch for a more tailored quote to fit your needs. 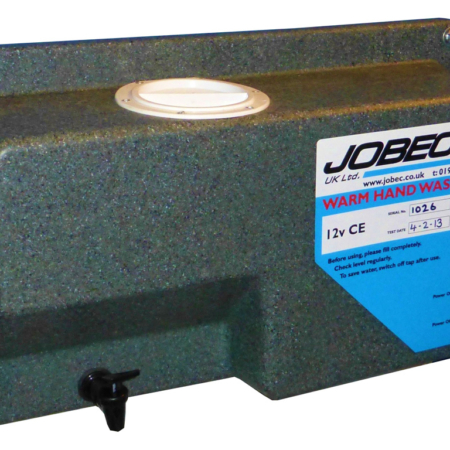 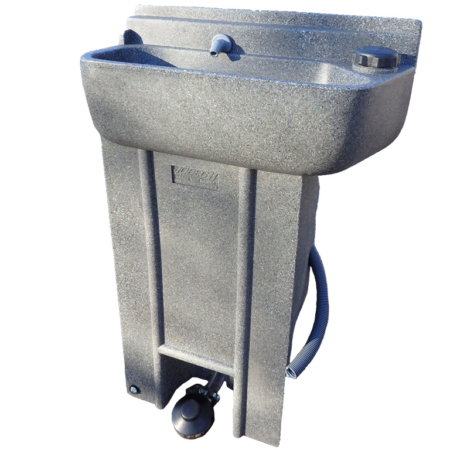 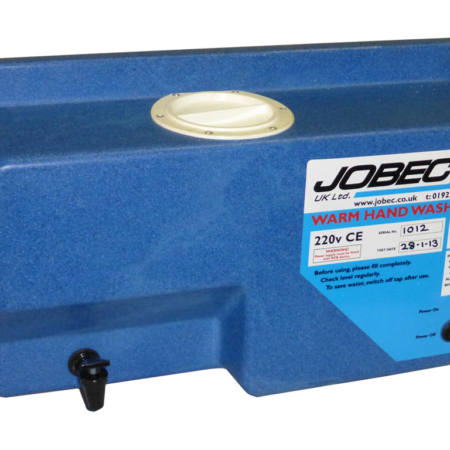 JOBEC wall-mountable hotwater handwash sink, including floor foot pump for increased hygiene. 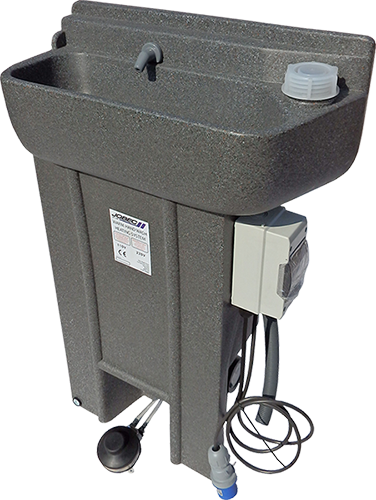 The washstand includes all of the internal workings for the water heater, necessary piping, overheat protection fallback, isolator switch & decals. 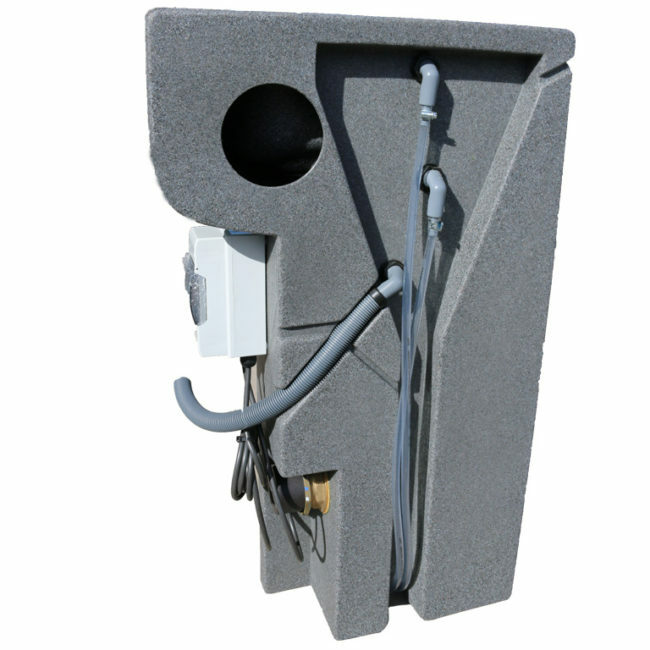 Subscribe to our monthly newsletter, don’t worry - we only send good things!